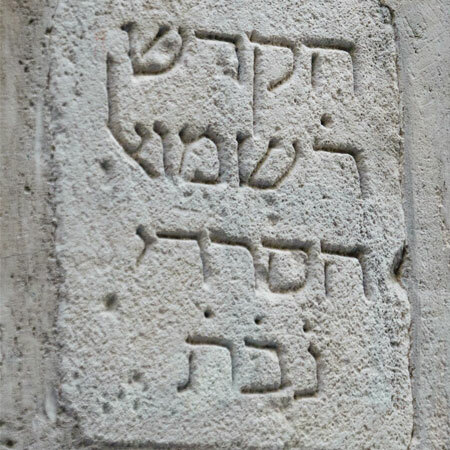 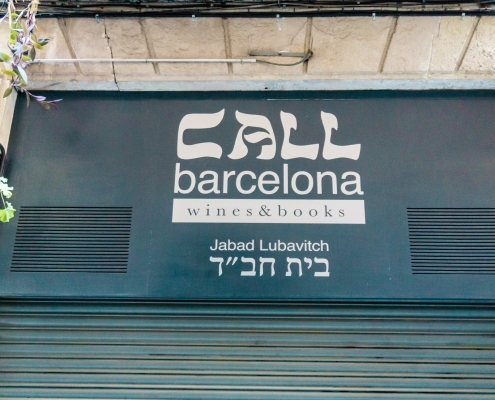 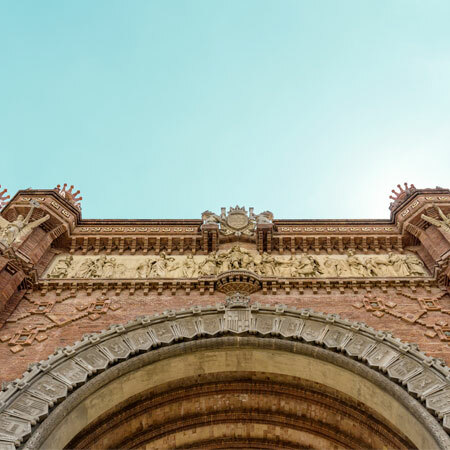 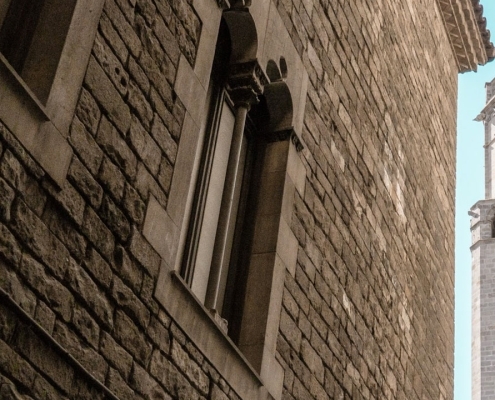 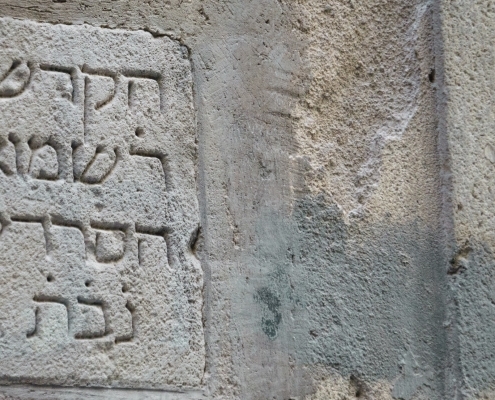 Barcelona is a city rich in Jewish history that dates back to over 1,700 years ago. 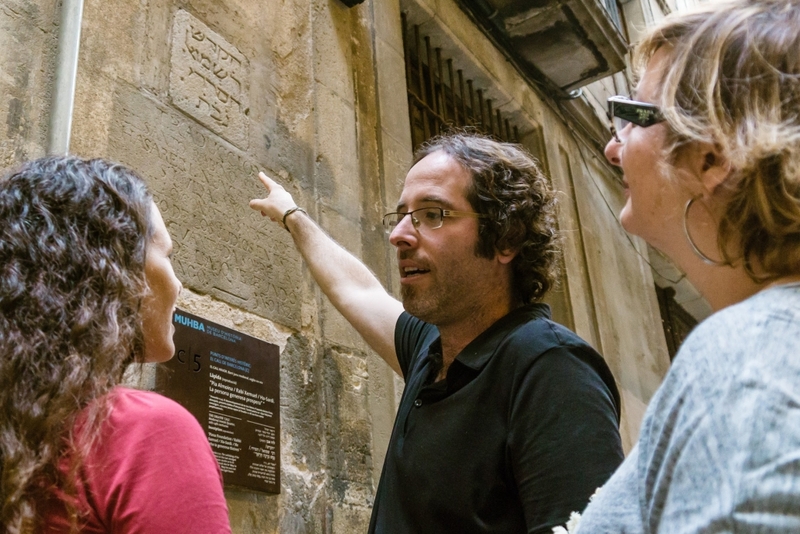 When exactly the first Jews arrived to Spain is an ongoing discussion among historians. 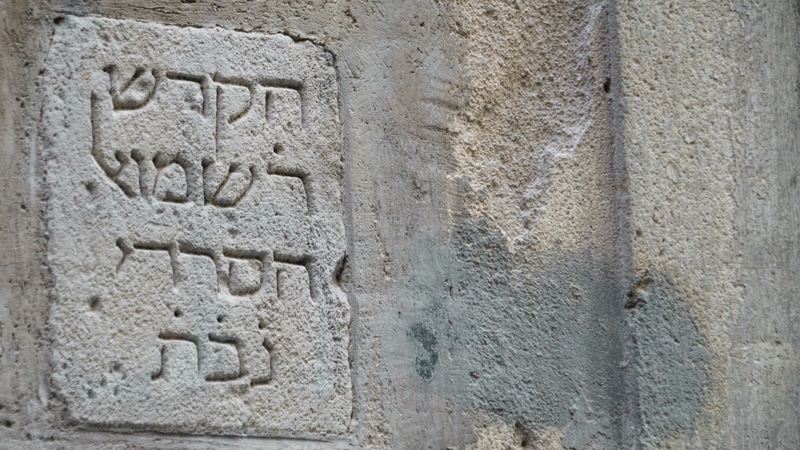 It is widely believed that the first Jewish presence was around the 3rd Century (BCE). 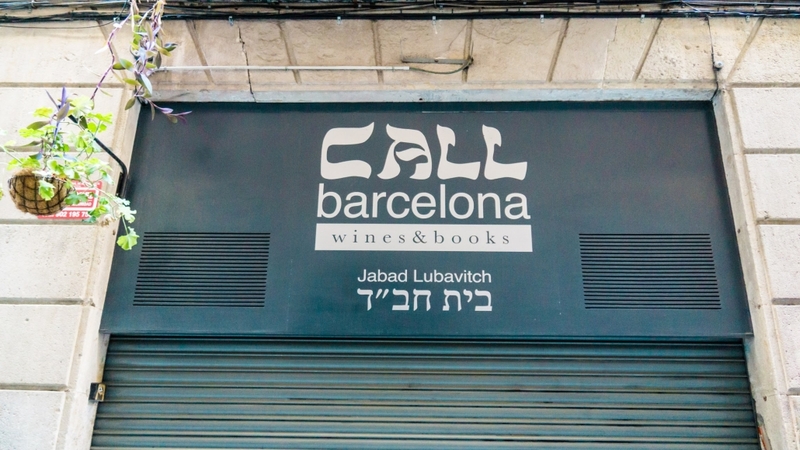 Over the centuries, the Jewish population in Barcelona grew steadily in numbers as well as in their political and religious significance. 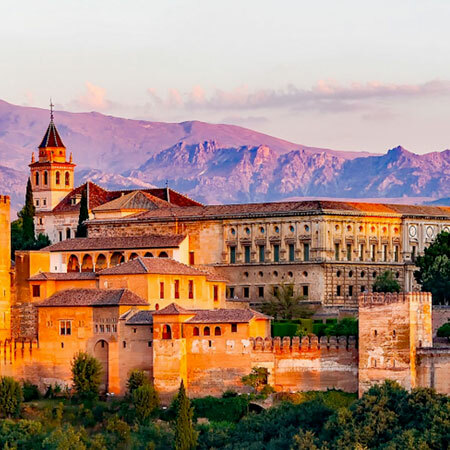 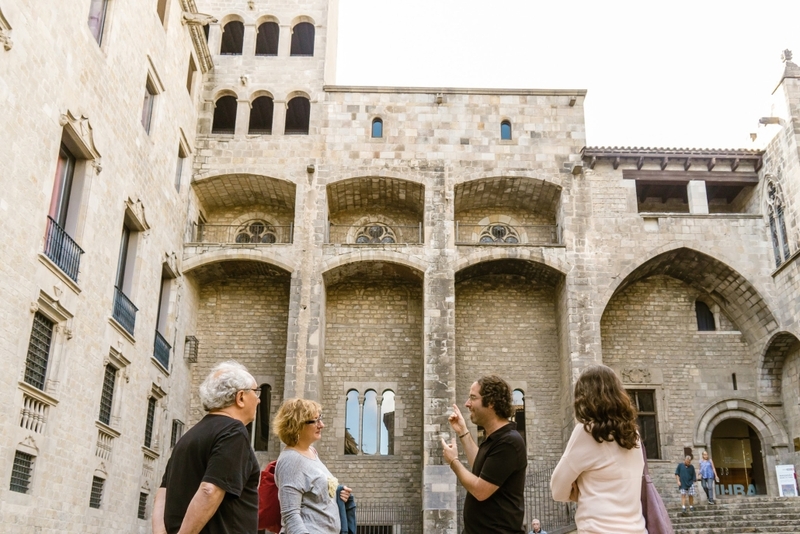 They lived in relative peace until 1391 when there was a brutal attack on the Jewish community, resulting in a dramatic end to the presence of Jews in Barcelona that would not see a reversal until the 20th Century. 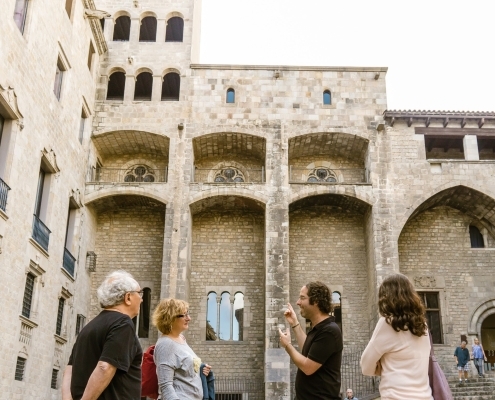 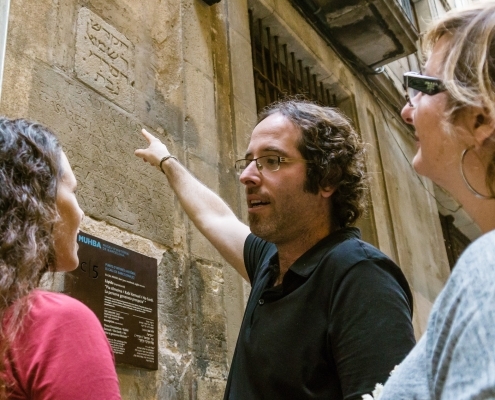 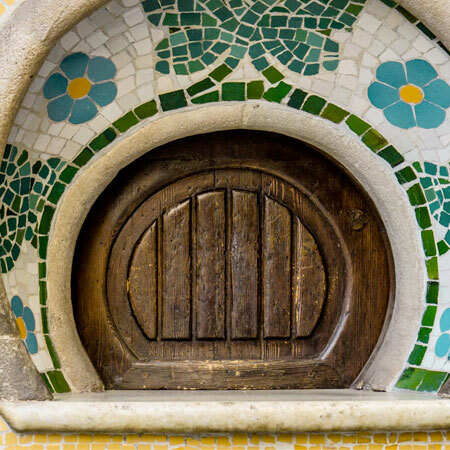 During our tour we will bring back to life the story of the Jews here in Barcelona and show just how important Jewish people were to the city’s development and history.